I am a complete indie magazine addict. I can’t resist stopping in beautiful paper shops and picking up the latest releases or stocking up on new editions. Our living room is starting to look like a magazine shop! I’m a fan of all different sorts, from craft magazines to collections of interviews and photography. But here’s a round-up of some of my favourite independent travel magazines. I’ve discovered some of these through an amazing subscription service called Stack, which sends out a different indie magazine every month. It’s one of my favourite pieces of post! 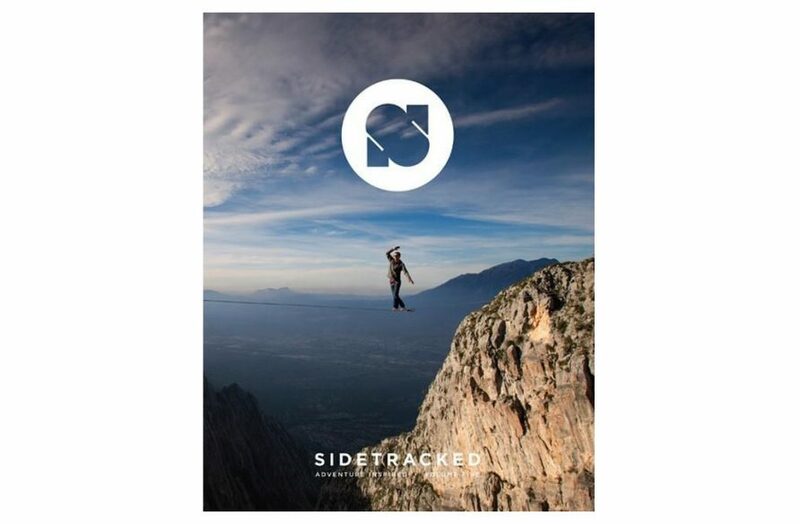 Sidetracked is all about adventure, exploration, and discovery, told through stunning photo essays and revealing personal stories. It takes you way off the beaten path to places you may never even have heard of. 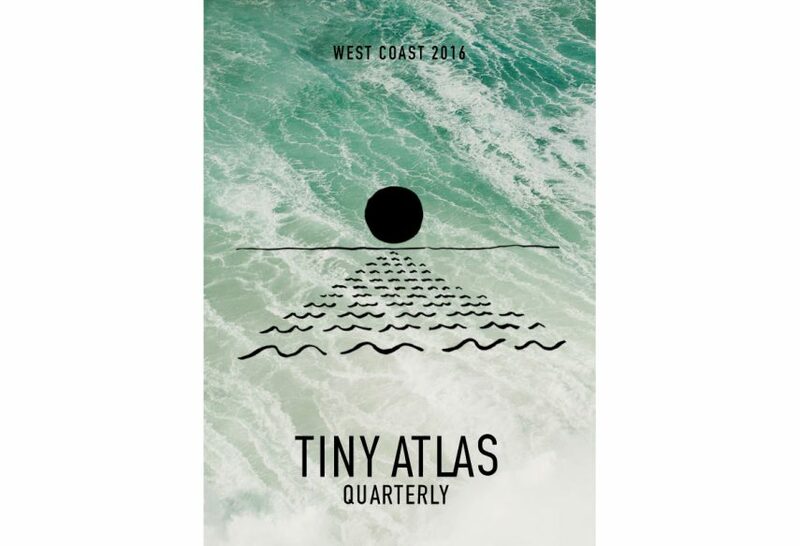 I first discovered Tiny Atlas Quarterly through its popular Instagram account, which features dreamy photos from around the world. The magazine has the same hipster aesthetic and features in-depth personal stories and interviews from around the world. 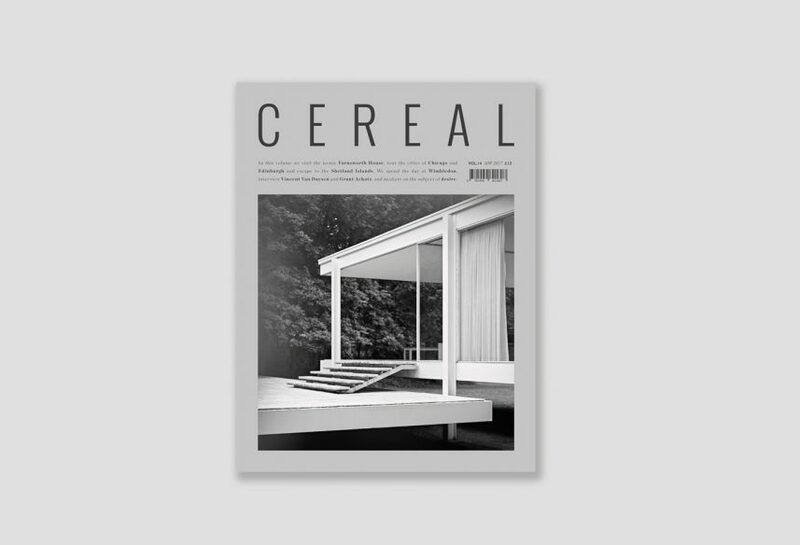 Cereal stands out for its striking minimalist design that’s inspired by classic books. Like those books, everything is well considered and the magazine is a treat to both look at and read. It’s a bi-annual magazine and they also print individual city guides, so far for London, Copenhagen, Los Angeles, New York and Paris. And it’s based in my home, Bristol! 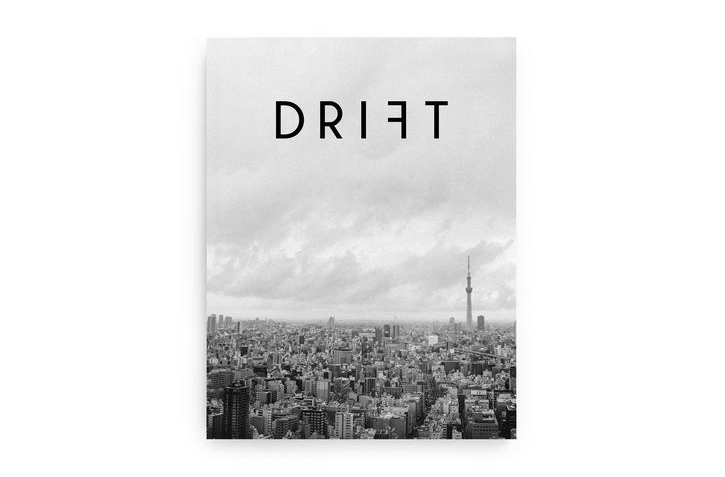 If you’re a coffee and travel fan then Drift is the magazine for you. It’s a magazine dedicated to coffee culture, which explores a different city in every issue. 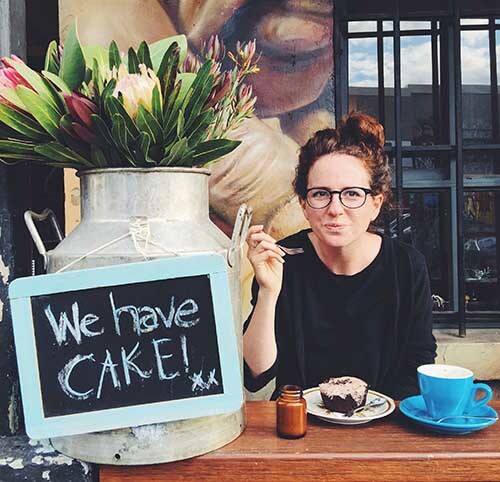 Places they’ve covered include Melbourne, Tokyo, Havana and Stockholm, always finding interesting angles that dig into the lives of the people who drink, make and serve coffee. 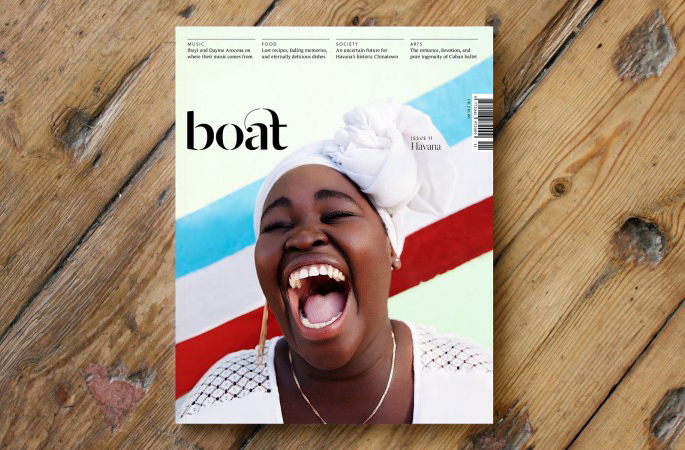 Boat is a magazine that relocates to a different city for every issue, getting to know the secrets of its people and streets, and collaborating with local writers and photographers. It creates a gorgeous mix of insider knowledge alongside the outsiders looking in. 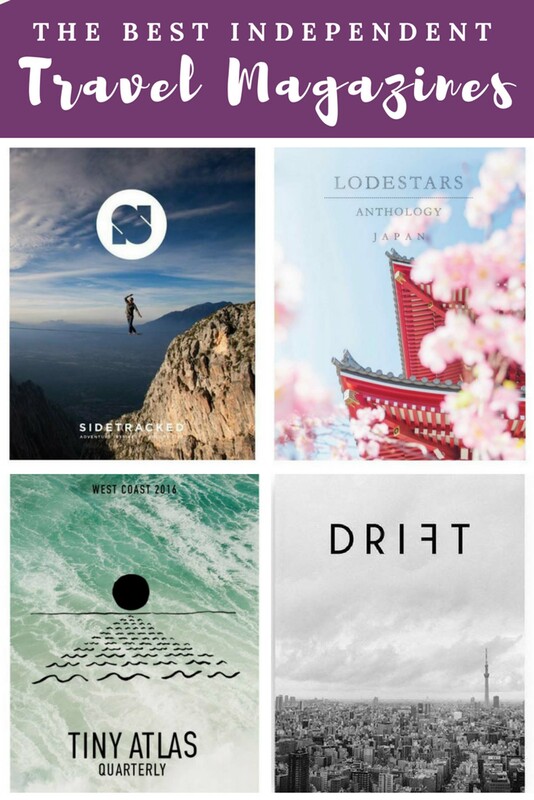 Places they’ve covered include Tel Aviv, Detroit, Kyoto and the Faroe Islands. 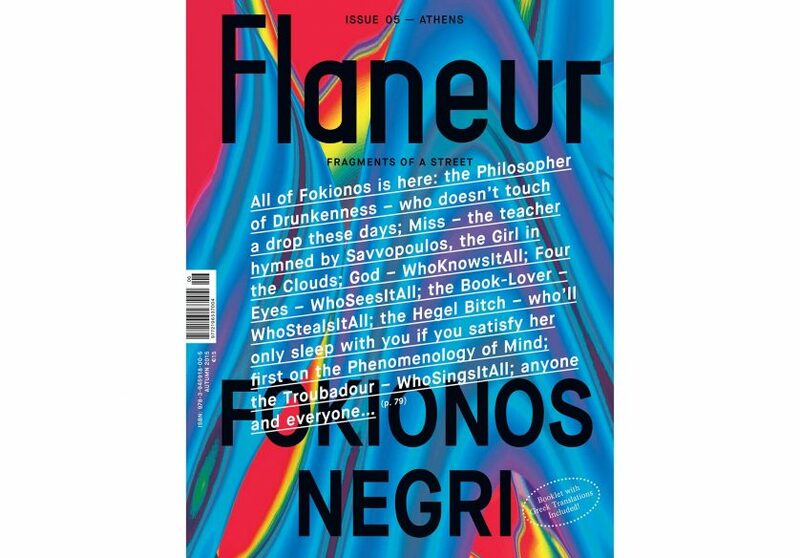 While some of these magazines take a country or city for each issue, Flaneur takes it one step further and zeros in on a single street. The team spends two months on location and takes a literary/investigative approach to the area, uncovering its interwoven stories. Places they’ve covered include Boulevard Ring in Moscow, Rue Bernard in Montreal and Fokionos Negri, in Athens. 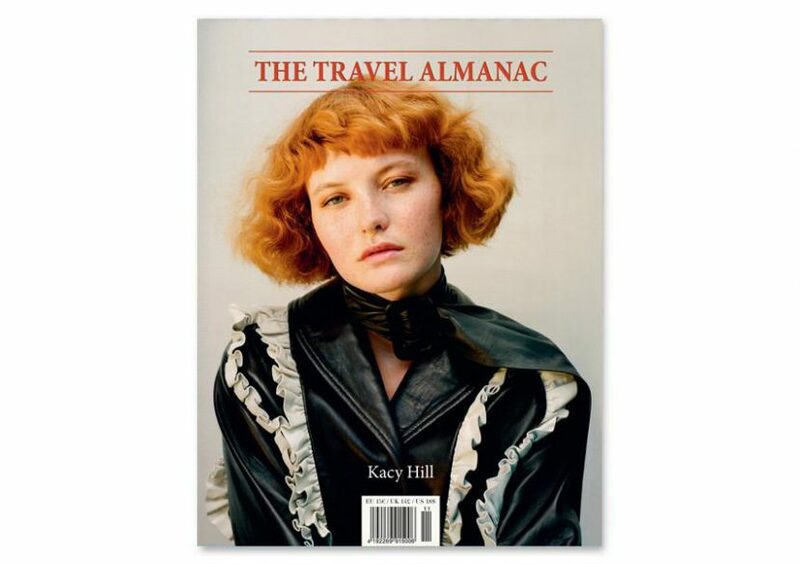 The Travel Almanac is the most literary magazine on the list and has a grittier look than some of the more dreamy, hipster indie mags. It’s based out of Berlin and New York and I especially enjoy its short essays and artistic photos. 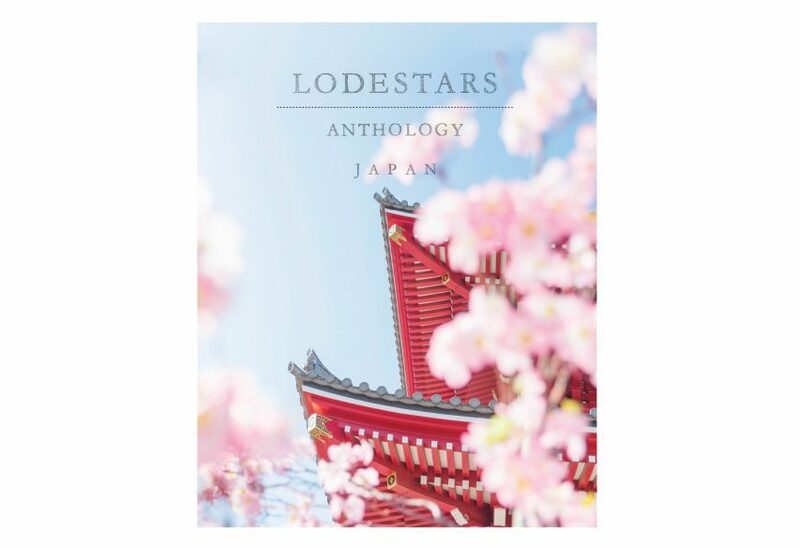 Lodestars Anthology is one of the prettiest indie magazines I’ve come across, designed like a book of inspiration to fuel your next journey. It takes a different country for each issue and looks to uncover its quirks, charm and splendour. It’s one of my favourites. Can i get them in India? I’m afraid I’m not sure! The best way to check is with each magazine website as they’ll have a list of stockists. Tiny Atlas is a personal fave of mine. Glad to see other people appreciating it too. Great post, this is a cool list of magazines. I’ve never heard of these, but will check some out.